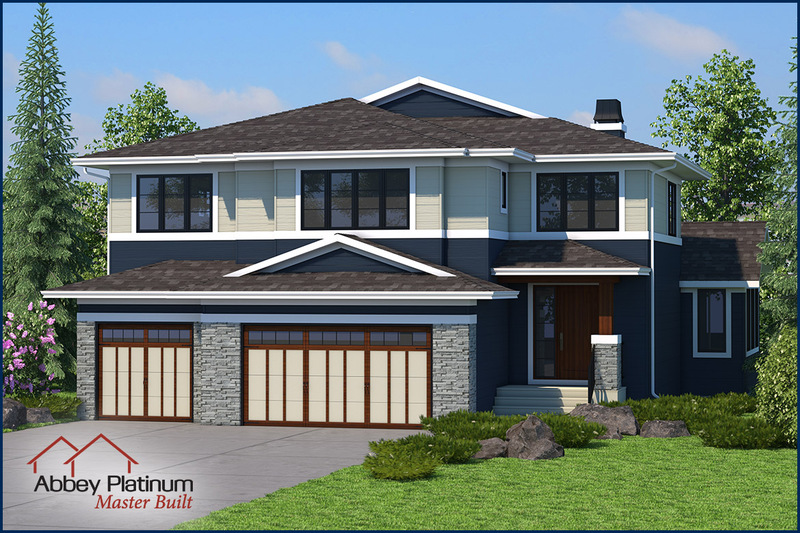 Alberta’s newest home lottery features a 1.5 million dollar dream home in SE Red Deer. With 4,600 square feet of space, this dream home is verging on “mansion” status. Go check it out… 57 Larratt Close – it’s beautiful! And in the meantime here are some photos and video. These lottery homes are always beautiful show homes, but this one just might be a step above… just check out these incredible features. This… is the butler’s pantry… wow. Beautiful 4th bedroom downstairs as well! There really are too many features to see in a few dozen photos if you can believe that. We haven’t even talked about the heated triple car garage, or the fully landscaped park-facing back yard! Someone is going to win all this in March. For all of us who don’t win, there are many other prizes to see on the lottery website.. cacaclottery.ca. These include 2 vehicles, a ,000 play centre, a ,000 diamond ring, groceries for a year, and fuel for a year! Cut off for the early bird cash prizes of ,000, ,000, and ,000 is January 15th. There’s also a Split 50 draw with a minimum prize of 0,000 and a maxium payout of a half million dollars! Cut off date for Split 50 and for the Dream Home Lottery is March 10, 2019. Prizes will be drawn on March 27! Who will win this incredible dream home?